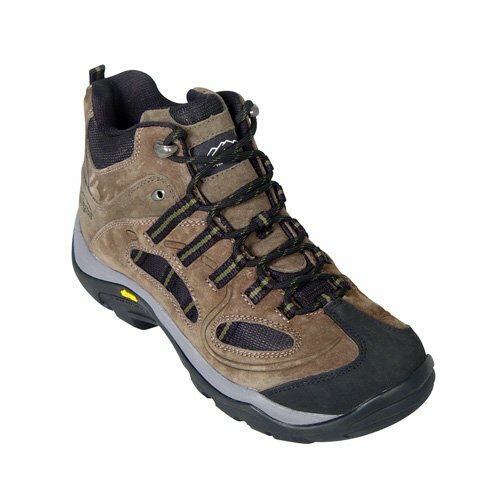 The RF-09 is a comfortable, rugged hiking shoe for outdoor and everyday use. Remington® offers a wide range of boots and footwear options for the most experienced shooters, to those just starting out. All purpose footwear protects in most unfavorable conditions. Trust Remington®.